LipiFlow® is designed to provide relief, so you can get on with your life. LipiFlow® treatment is clinically proven with sustained results. In a clinical study about 79% of patients reported an improvement in overall dry eye symptoms after a single LipiFlow® treatment. Depending on the severity of your specific condition and your response to treatment, you may need to repeat the LipiFlow® treatment periodically as your symptoms return over time. The LipiFlow® Activator (a disposable eyepiece) is inserted under your lower and upper eyelid and is shaped to prevent contact with your cornea. Once in place, you simply recline in the treatment chair and experience the 12-minute procedure of heat and timed thermal pulsation. If you’re a moderate or severe Evaporative Dry Eye sufferer, life can seem like a constant battle to alleviate symptoms. Those drops and warm compresses become a regular ritual. You’ve tried blinking exercises and lid scrubs. And you avoid wearing contact lenses and extended sessions in front of the computer. 79% of patients treated with LipiFlow in the clinical study reported an improvement in overall dry eye symptoms. 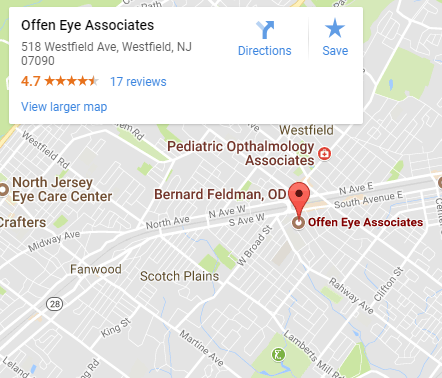 If you’re ready to get started, call us at 908-789-1177 to schedule a dry eye evaluation. Reduce your dependence on drops, warm compresses and drugs. Goodbye, daily therapies. Hello LipiFlow®. Visit www.lipiflow.com for further information. Treating Anterior blepharitis, the LidPro is the perfect tool to help. Its ergonomic design allows for comfort when treating both upper and lower eyelids. Using silicone disposable textured cleaning discs with fast spinning action will effectively exfoliate the eyelid margin with only a few passes. 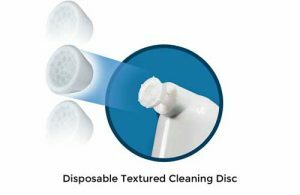 Less friction being needed in cleaning results in less irritation and more comfort for the patient. Amniotic membrane is part of the placenta closest to the baby in the womb. This membrane protects the baby from harm during development. This tissue has healing properties and can help aid in healing ocular damage. When an amniotic membrane is used to help dry eye, a piece of the membrane is clipped between two rings and inserted into the eye. 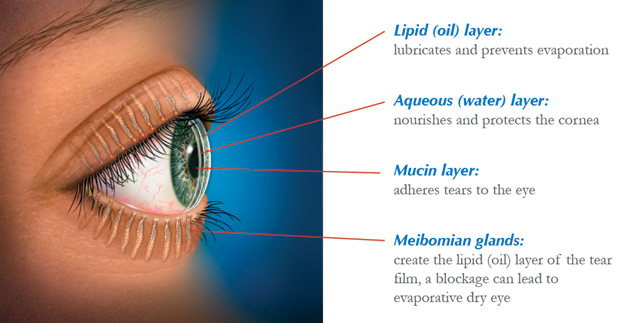 Hypoallergenic tears, or artificial tears, are sensitive eyedrops used to lubricate the eyes for one suffering from dry eye. 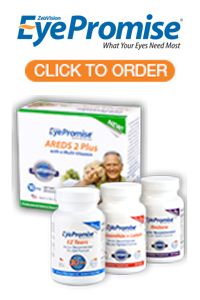 Omega-3s are clinically proven to improve dry eyes. Physician Recommended Nutriceuticals (PRN) sell Dry Eye Omega Benefits, a dietary supplement of fish oils, that can drastically improve your dry eye symptoms. PRN’s Omega-3 supplements are easier to digest than over the counter supplements and do not come with a fishy aftertaste. You may not see improvement for about 60-90 days, but the Omega-3s are working inside your body before you notice the outward result.